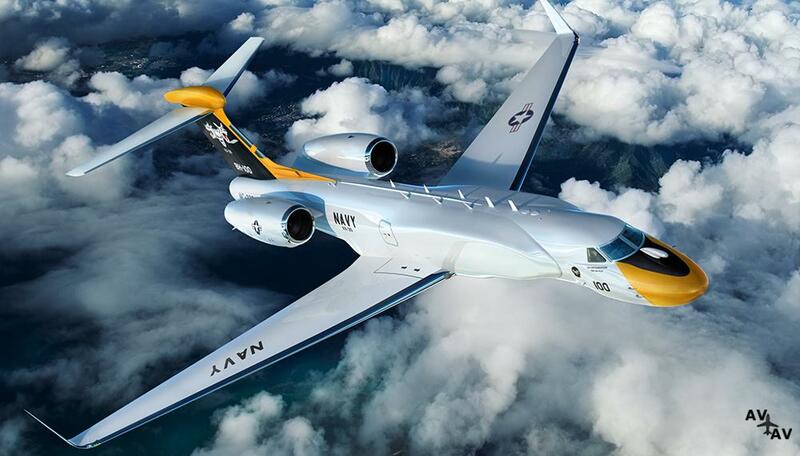 Designed and modified at Gulfstream, this aircraft will host a wide array of sensors to support the Navy’s telemetry range support mission. “The G550, with its exceptional reliability and proven performance, is an ideal aircraft for Telemetry Range Support Aircraft and will help the U.S. Navy address its diverse and challenging operations,” said Mark Burns, president, Gulfstream. The unmatched performance, speed, high altitude and range of Gulfstream aircraft make them ideally suited for a variety of special missions. 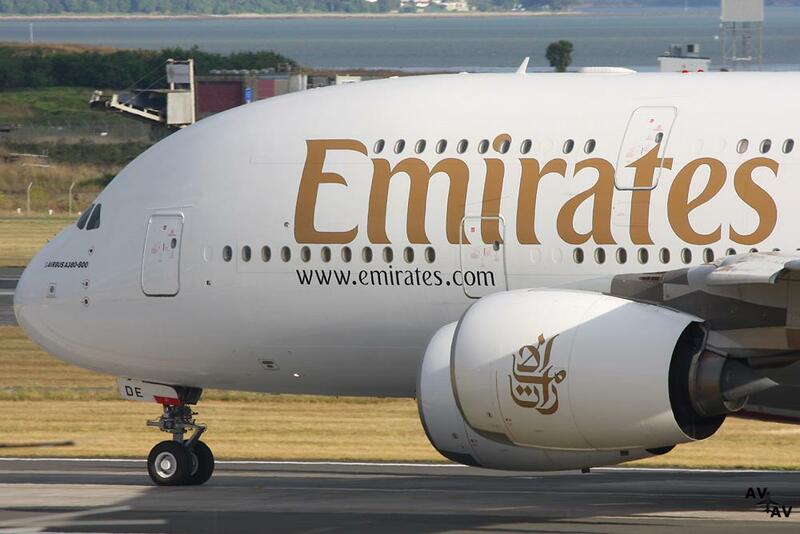 The sophisticated cabin also provides an optimized operational environment for crews. For more than 50 years, Gulfstream has been producing aircraft for a variety of special missions, including head-of-state transport, airborne early warning, ground surveillance, maritime patrol and aeromedical evacuation. More than 200 Gulfstream aircraft support governments in 40 countries. Bristow Norway is commencing a previously announced five-year contract on September 1, 2018, from its Hammerfest base. Bristow will provide helicopter offshore crew change services and search and rescue (SAR) services to support Eni Norway and Equinor. 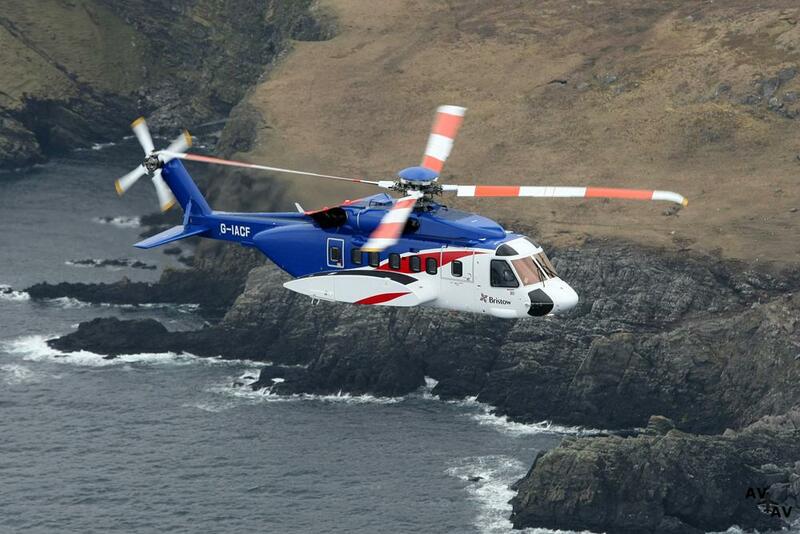 Bristow Norway has delivered helicopter services for Eni Norway and Equinor operations in the Barents Sea for the last nine years and is well established in Hammerfest. The necessary infrastructure and professional expertise required for operations in the Barents Sea region is already in place at the Hammerfest base. Bristow will utilize an existing Sikorsky S-92 in oil and gas configuration to provide crew change services for offshore platforms, and an existing all-weather (AWSAR) SAR S-92 for the search and rescue work to significantly improve offshore safety and rescue capability. Both helicopters will be equipped to the latest Norwegian oil and gas standards, with integrated traffic alert and collision avoidance system (TCAS II), tail mounted cameras and Performance-Based Navigation (PBN). The AWSAR S-92 is equipped with state-of-the-art technology and fully certified for night vision goggles (NVG) operations, with forward looking infrared (FLIR), auto hover, twin-hoist, mission management with moving map and increased on-board medical capabilities. On short notice, the crew change helicopter can be reconfigured as a backup for the SAR helicopter with full AWSAR capability. “The Barents Sea is clearly a priority area; the contract involves transport to and from the Goliat field and several future exploration operations for both Equinor and Eni Norway,” said Heidi. “With this contract, Bristow Norway is well positioned for future exciting operations in the region, also with other oil companies. “Bristow Norway thanks Equinor and Eni Norway for the trust they have shown us in giving us responsibility for helicopter services in the Barents Sea and we look forward to constructive long-term cooperation,” said Heidi.